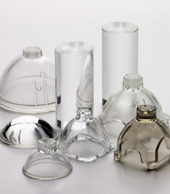 CDGM Glass Company Ltd., the world's largest producer of optical glass, maintains an inventory of optical glass with its exclusive distributor, UNIVERSAL PHOTONICS, to service customers in the United States and Canada. 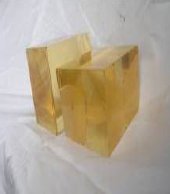 CDGM produces an extensive line of optical glass at their industrial park and manufacturing plant, in Chengdu, China. 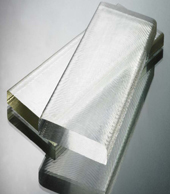 Shipping 8-10,000 tons annually, CDGM provides glass to meet every optical designer’s needs. You’ll find CDGM's optical glass included in ZEMAX®. 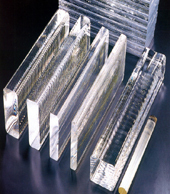 CDGM offers equivalent glass types for nearly all known optical glasses and can develop new glasses to meet customers' unique specifications upon request. Please use our cross-reference table to determine the CDGM equivalent of another common glass type.